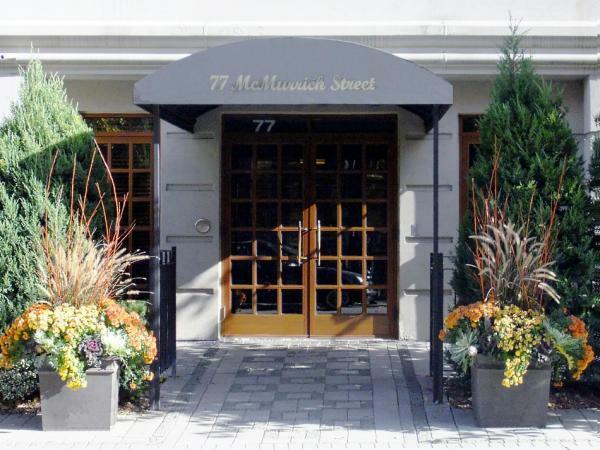 77 McMurrich Residences can be found one block west of Yonge Street off Davenport Road, just above and overlooking Toronto’s famed Yorkville neighbourhood. 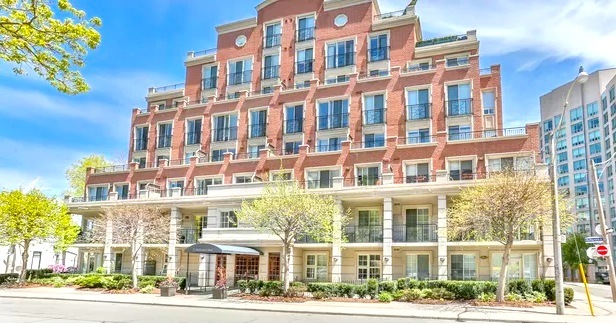 Living at 77 McMurrich Street, residents will be right around the corner from Toronto’s Yorkville neighbourhood, a mixture of high-end shops and restaurants, celebrity hangouts, and steps from the main hub of Toronto’s subway system. You will enjoy a wide variety blend of business, fashion, artistry, and entertainment, from Yonge Street nightlife and events to Bloor Street restaurants and cafes and Yorkville designer fashion outlets. 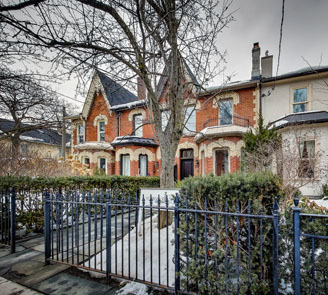 The neighbourhood is great for walking, with nearby bike lanes at Wellesley, College, and Sherbourne Streets, plus access to the Yonge Street subway line. If you drive, the area is easily navigable with easy access to the Gardiner Expressway via Yonge Street and the Lower Jarvis onramp, and the Don Valley Parkway via Danforth Avenue. 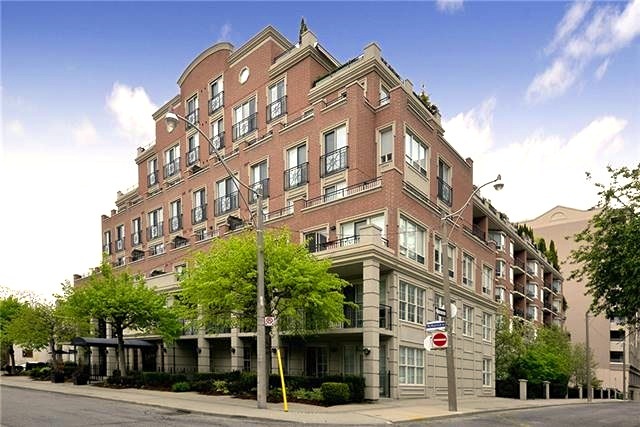 For more Information on 77 McMurrich Street, please fill out the contact form below!